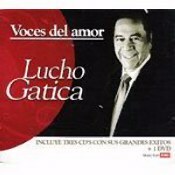 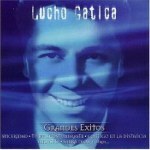 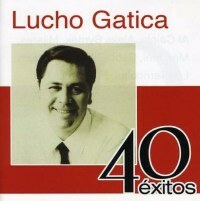 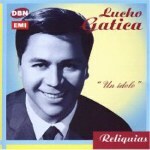 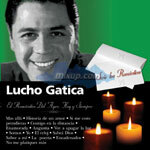 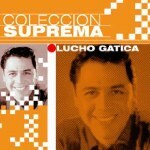 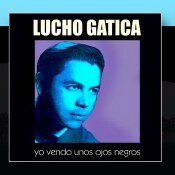 The ultimate Lucho Gatica collection! 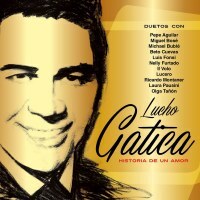 1 DVD full of live performances by the legendary crooner. 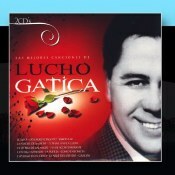 Sights & sounds of love!